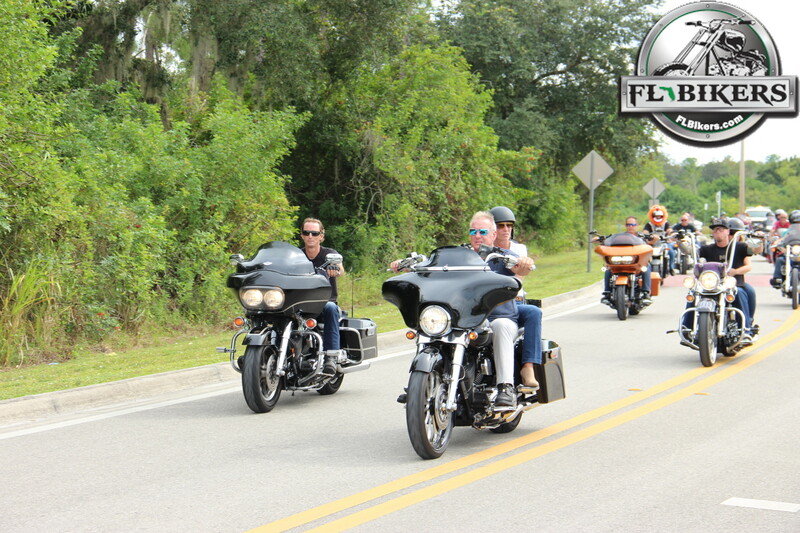 FLBikers.com is a community website dedicated to providing an all-in-one resource to the Florida motorcycle community. 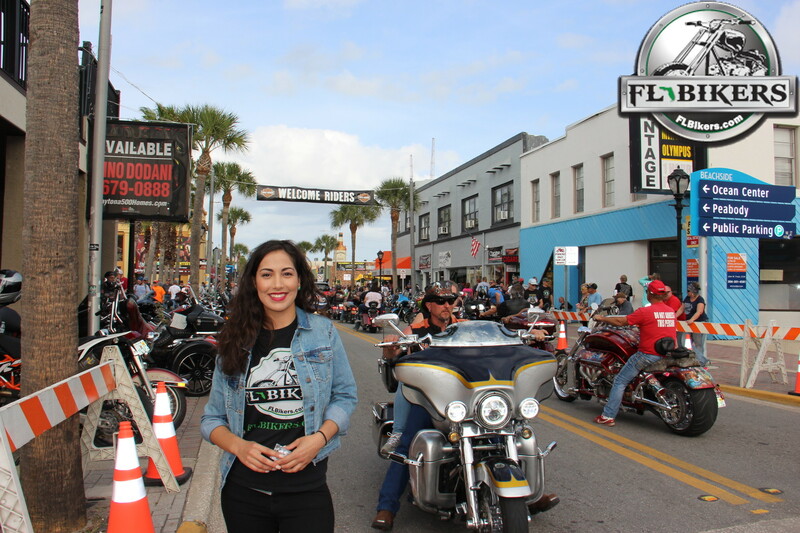 We strive to provide our readers with the most up to date laws, motorcycle licensing requirements, safety information, current events and even new mapped rides. 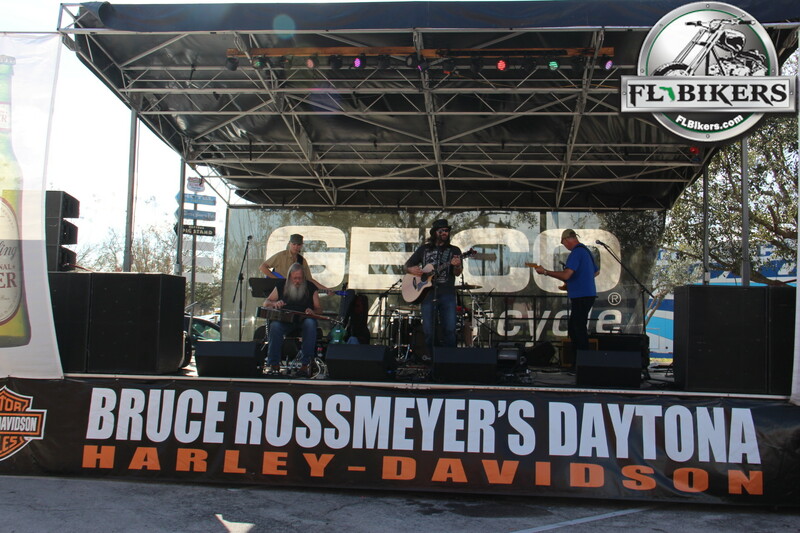 Our goal is to provide Florida motorcyclists with a forum to communicate, stay up-to-date and promote local motorcycle events! If you’ve got an idea or something you’d like to see covered on our site, let us know. 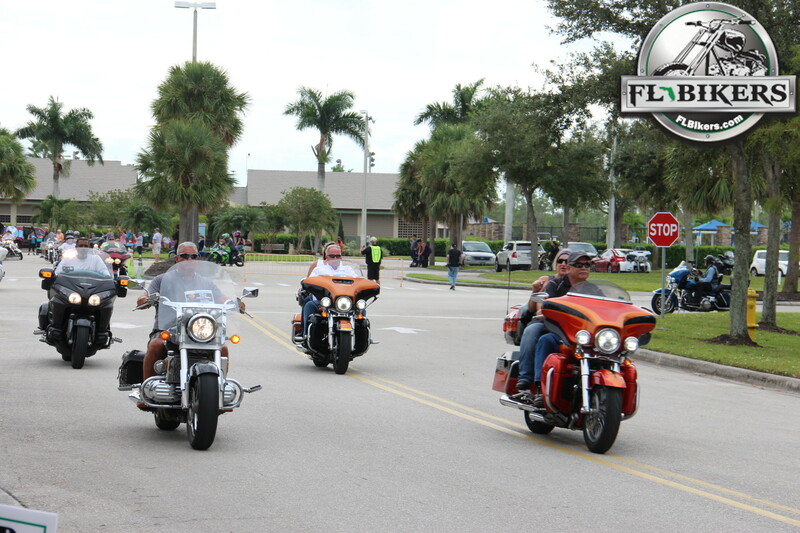 Don't forget to stop by our official Facebook and just remember, whatever you ride, ride safe.